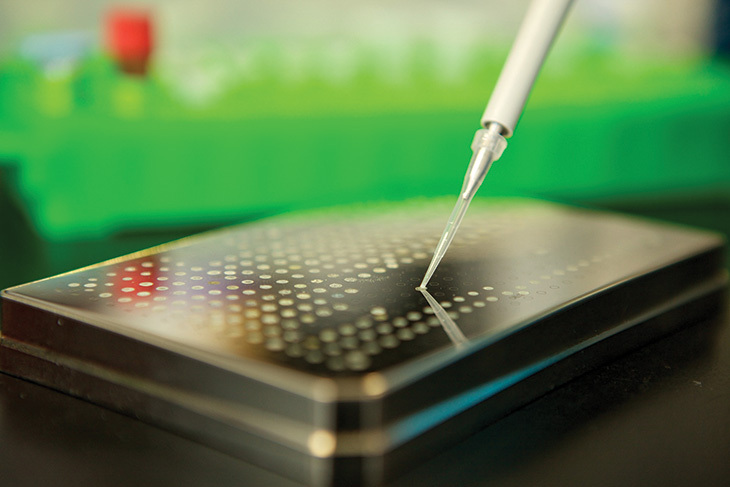 UCD Conway Institute is an interdisciplinary research institute based in UCD. 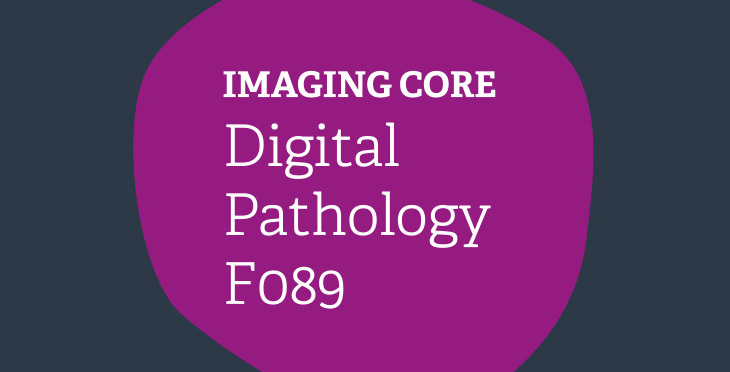 The Core Technologies programme is the most comprehensive and advanced analysis platform for the life sciences and biomedical research in Ireland. 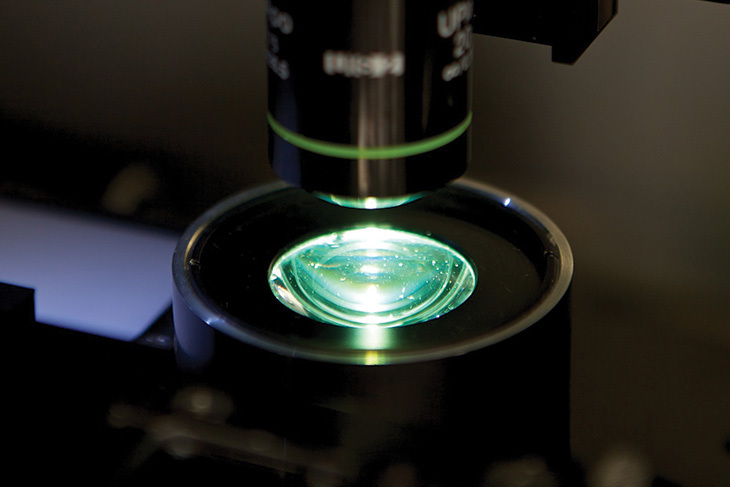 Services are available to researchers in academia & industry. 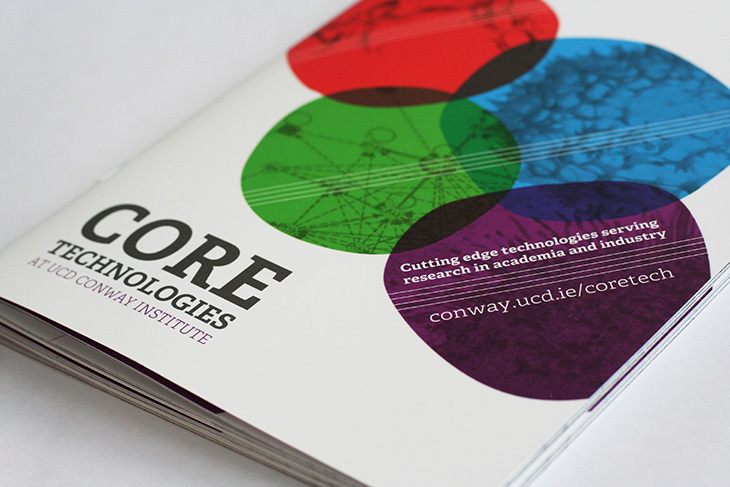 Resonate designed the identity and branding for the Core Technology programme. The process began with information sessions to identify and define 4 specific areas within the programme. A colour coded and modular design system was developed to be flexible across print, signage and screen use. 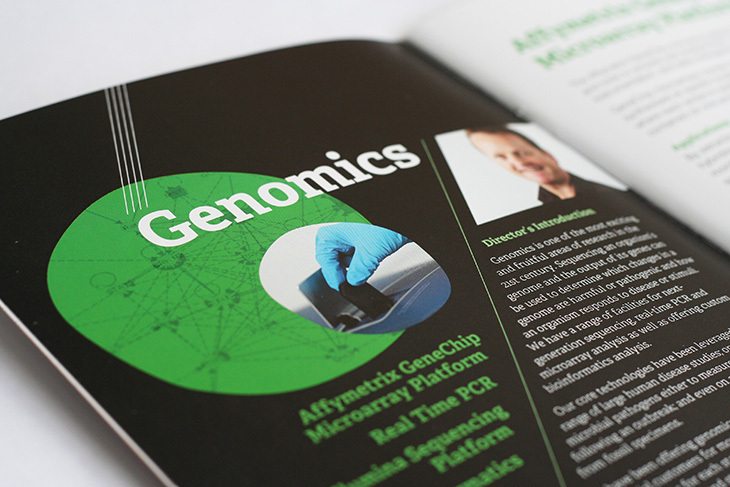 Specially commissioned photography was also taken for use in the print material.